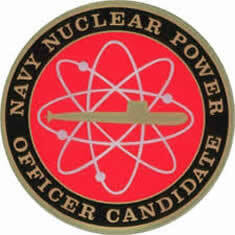 Technically oriented and driven individuals looking for a challenge while working for an elite organization should consider the Navy’s Nuclear Power Program. By attending our short information session you will be introduced to the Navy’s Nuclear Power Program and learn the day-to-day responsibilities of Naval Reactors Engineers (the Navy’s Nuclear technical experts). You will have the opportunity to speak to and ask questions of Nuclear Power Program representatives, including a current submariner and surface warfare Naval Officer and Naval Reactors Engineer. Open to all Engineering and STEM majors.